Atlantis Hotel price per day from € 26 . Ammoudara Beach Hotel Apartments price per day from € 30 . 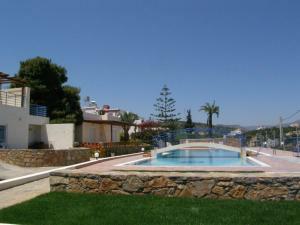 El Greco Apartments price per day from € 25 . Vathy Bay Villas Located in Vathy of Lasithi, Vathy Bay Villas offers split-level, self-catering accommodation with unobstructed views over the Cretan Sea. The house is set amidst a blossomed, colourful garden featuring a stone-paved terrace and BBQ facilities. Villa Castello price per day from € 60 . Sunbeam price per day from € 27 . 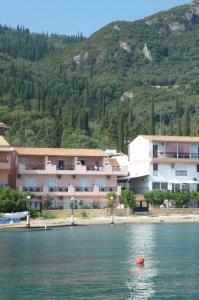 Argyro Rent Rooms price per day from € 25 . 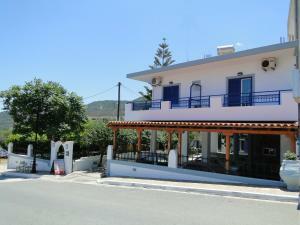 Creta Hotel price per day from € 50 . 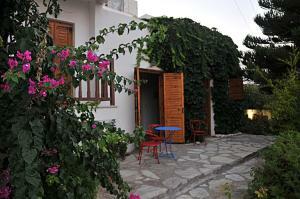 Minos Beach Art Hotel price per day from € 185 .